Are you an adult in Scarsdale with misaligned teeth? Do you regret not having orthodontic treatment when you were a teen? It’s not too late to straighten your teeth – and there are more types of braces available than ever before. Perhaps you are not familiar with the latest types of braces. Here is a quick rundown of the most common types used in Scarsdale, Westchester County and White Plains cosmetic dental practices. Invisalign, Damon, and iBraces, are some of the trade names of proprietary orthodontic systems used in the New York dental community. 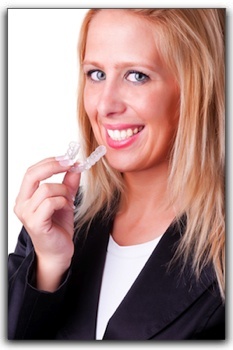 Clear retainers are also popular with NYC orthodontists and their patients. They fit the teeth like a transparent glove without the need for hardware. Some Scarsdale patients believe clear retainers are more comfortable than other types. 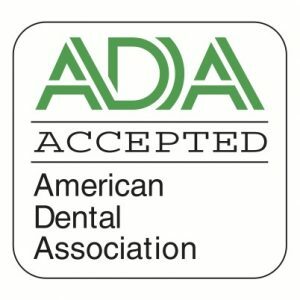 If you want more beautiful teeth, come into The Dental Design Center in White Plains and discuss your goals with Ira Handschuh, DDS. Dr. Handschuh will examine your teeth and recommend the most effective system for you. 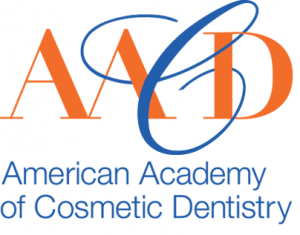 The Dental Design Center is a full-service general, family, and cosmetic dental practice. We have been exceeding expectations since 1996. Ask us about Invisalign, teeth whitening, and dental crowns.